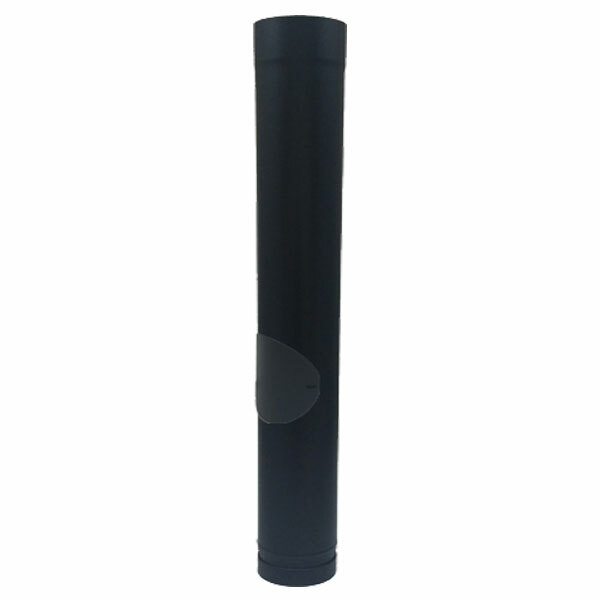 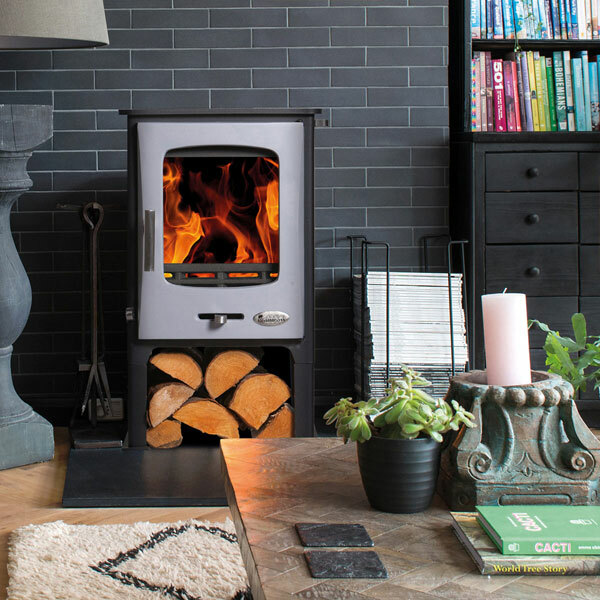 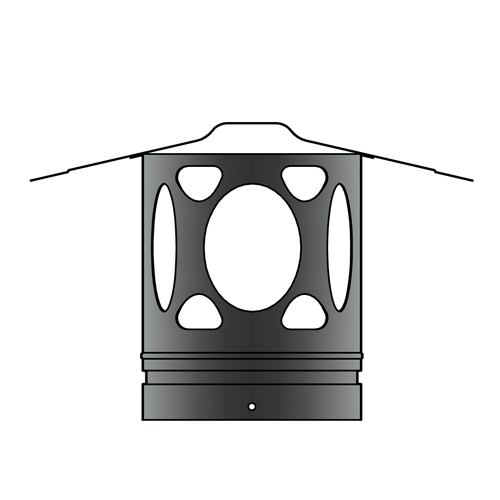 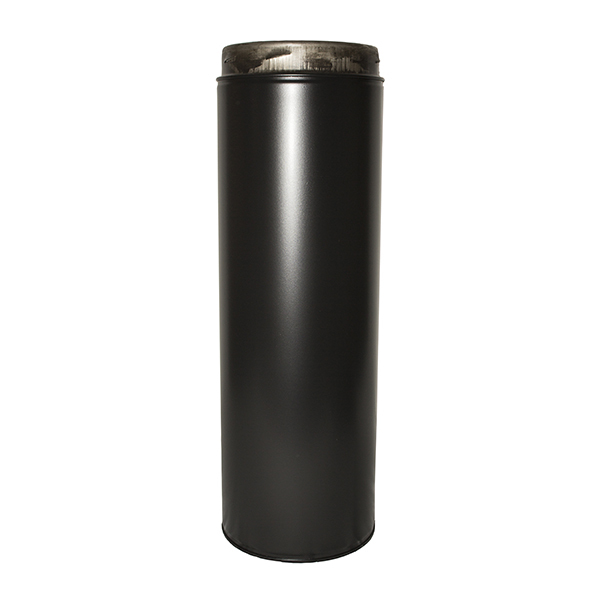 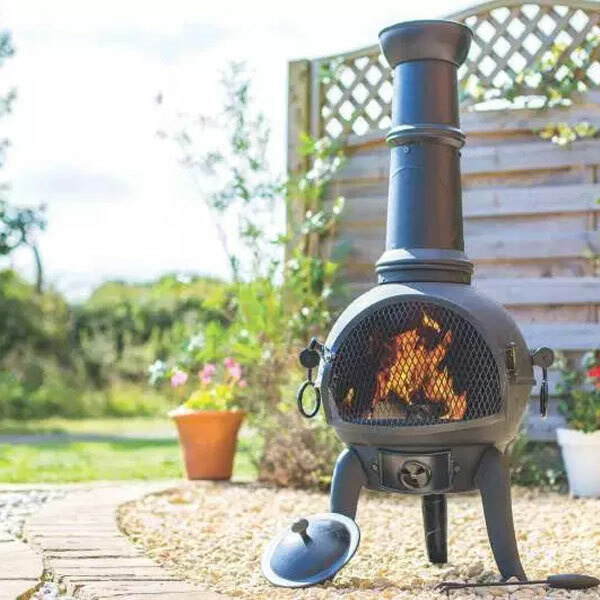 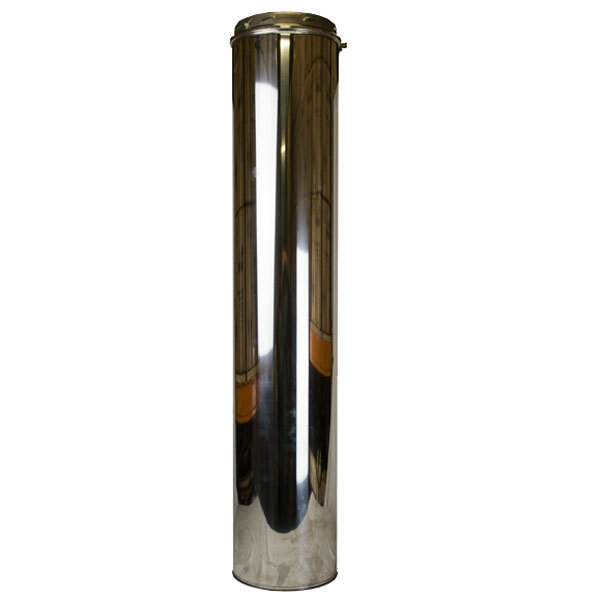 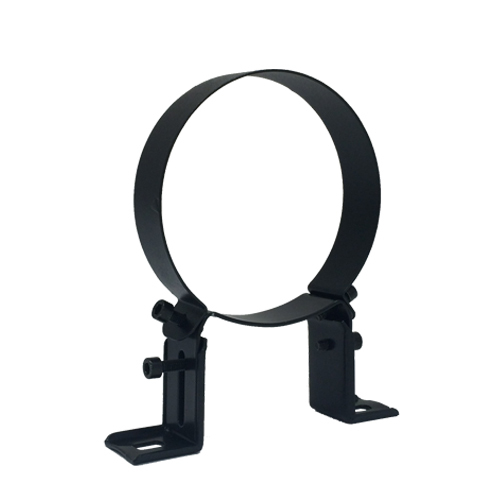 The Glowing Embers 3" (80mm) diameter range of Pellet Stove Pipe is ideal for connecting any pellet fuelled appliance to a Twin Wall or Flexible Chimney Liner installation and features all of the straight lengths, elbows, brackets and joint seals to create an internal single wall system. 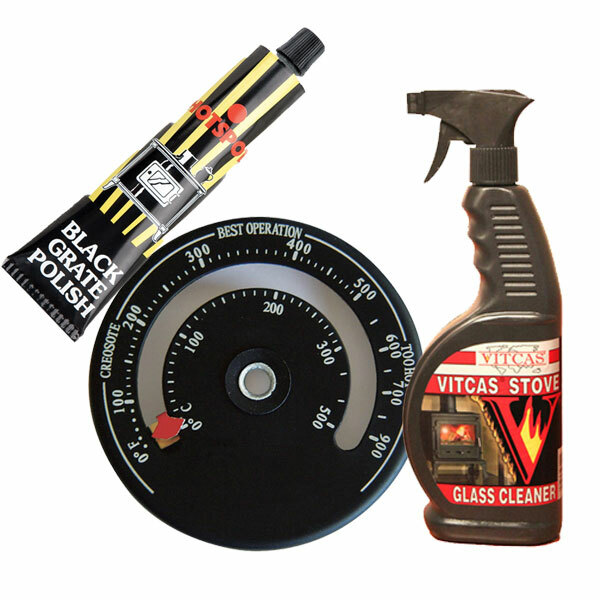 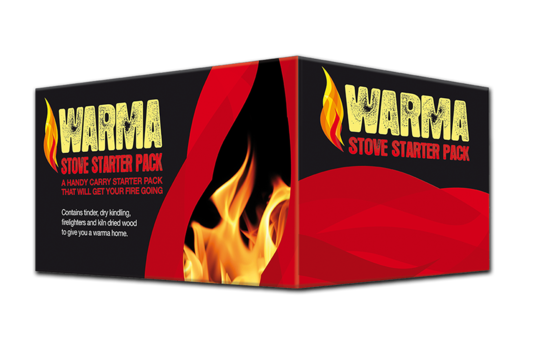 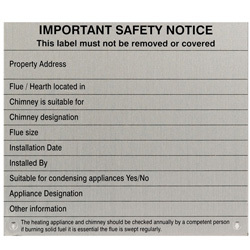 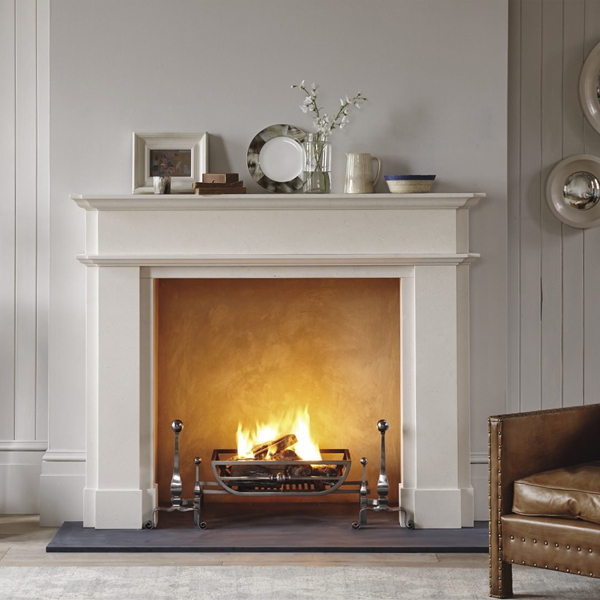 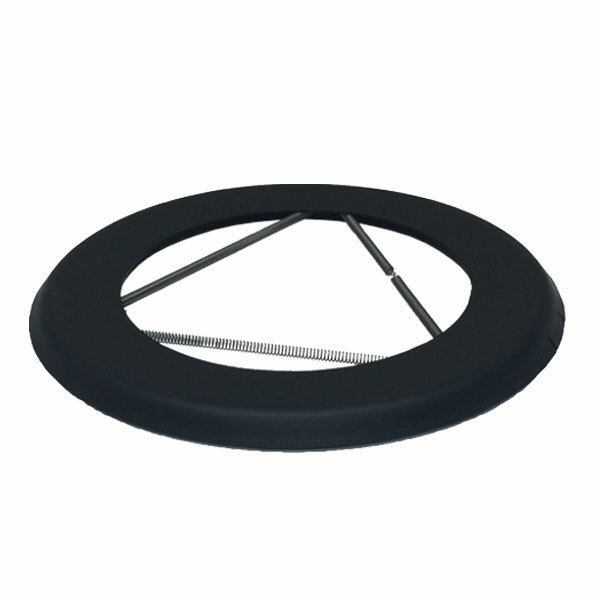 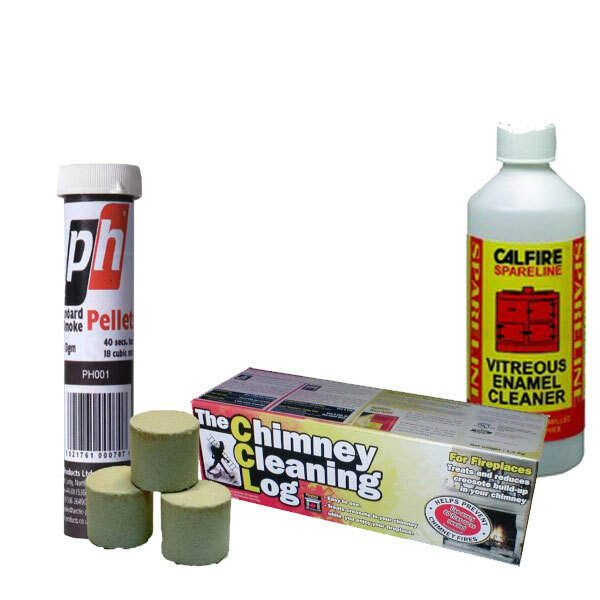 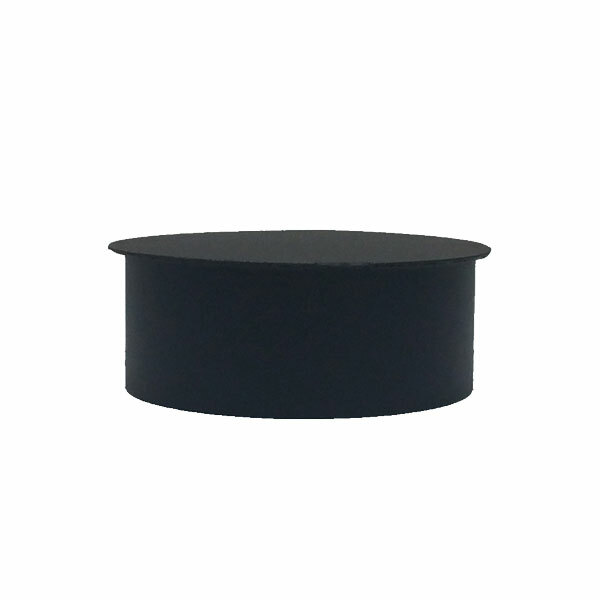 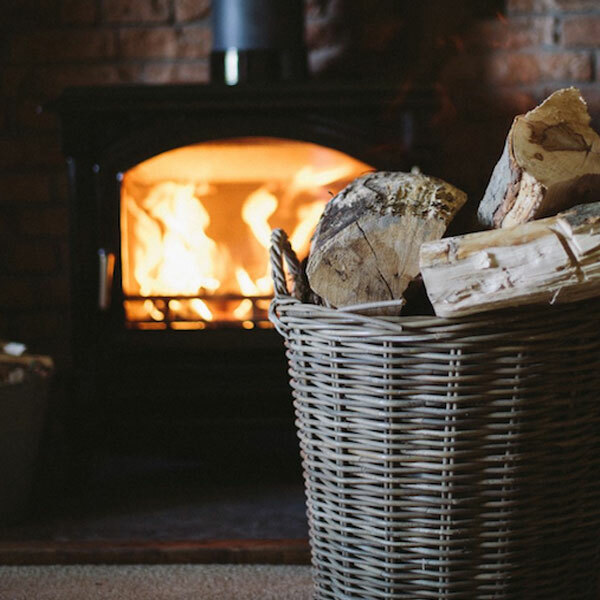 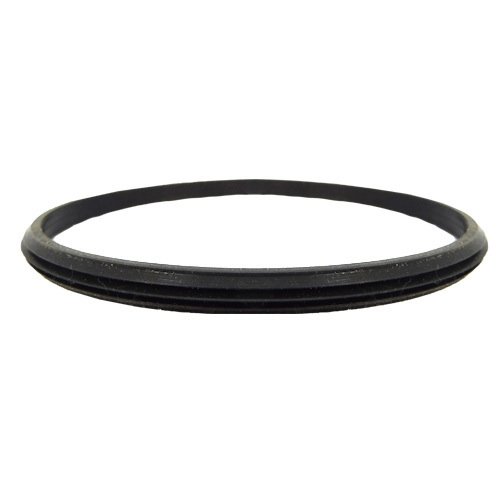 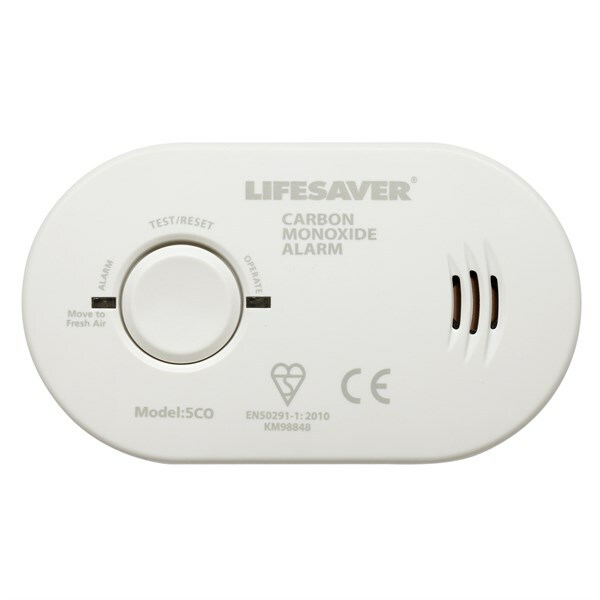 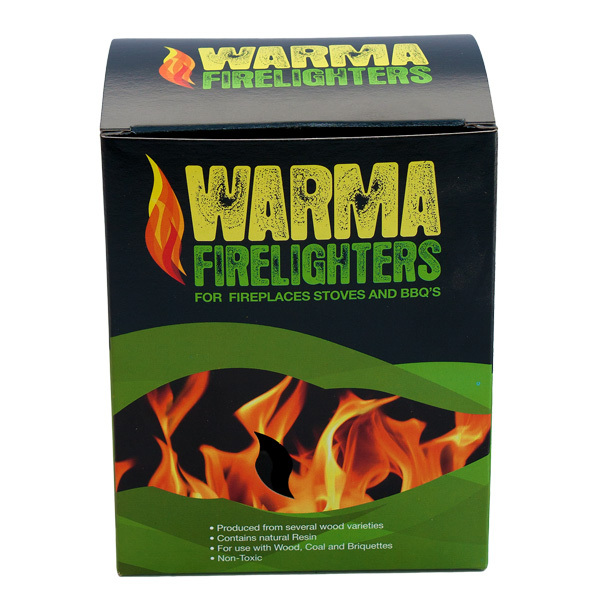 An integral part of your new log burner installation. 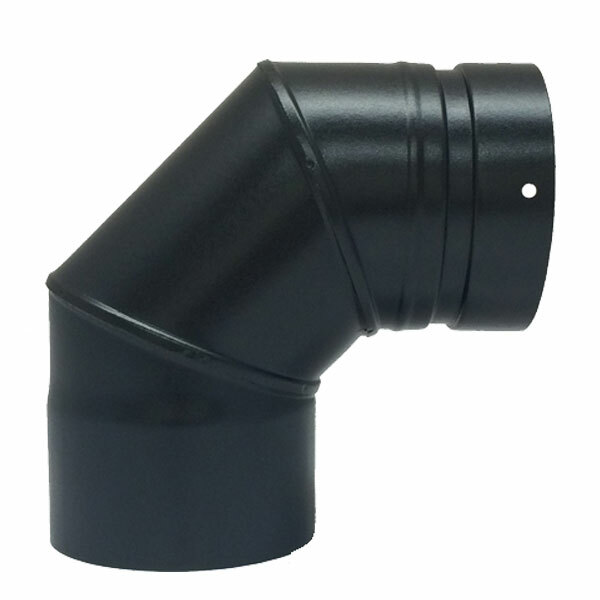 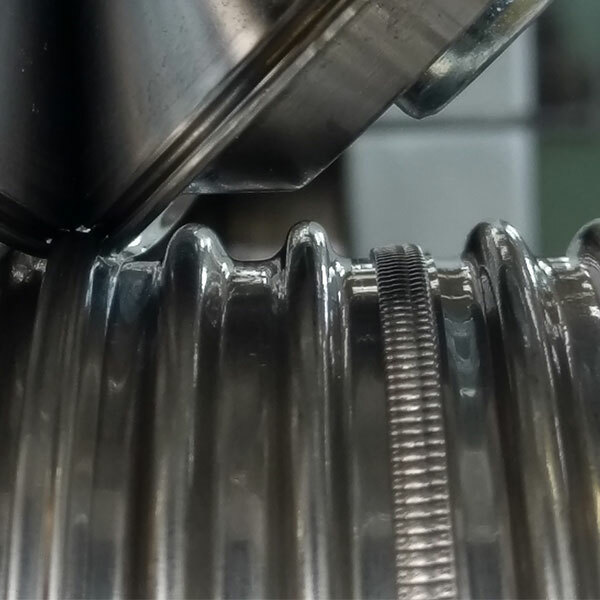 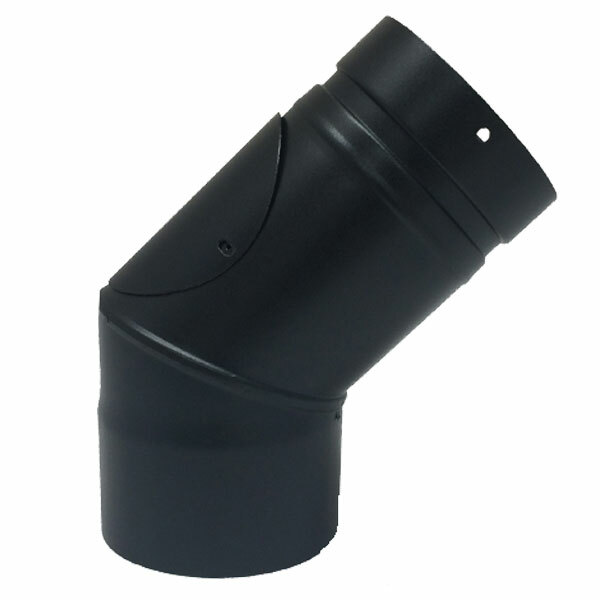 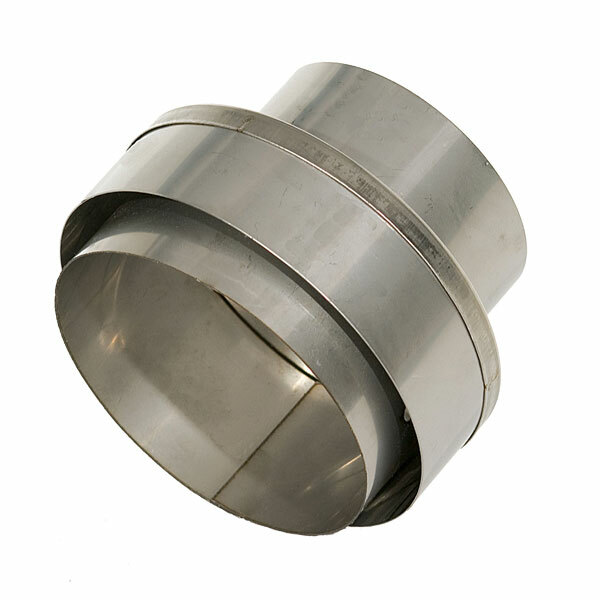 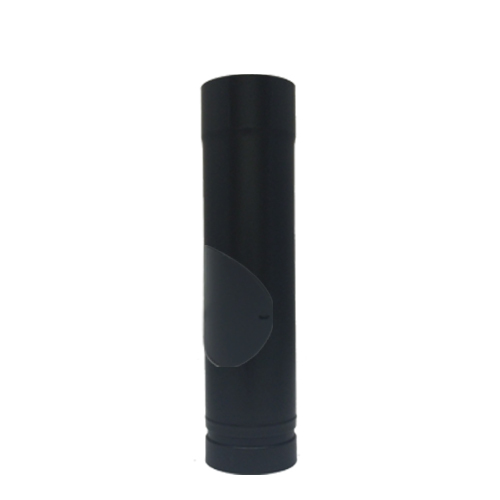 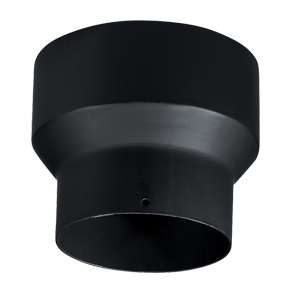 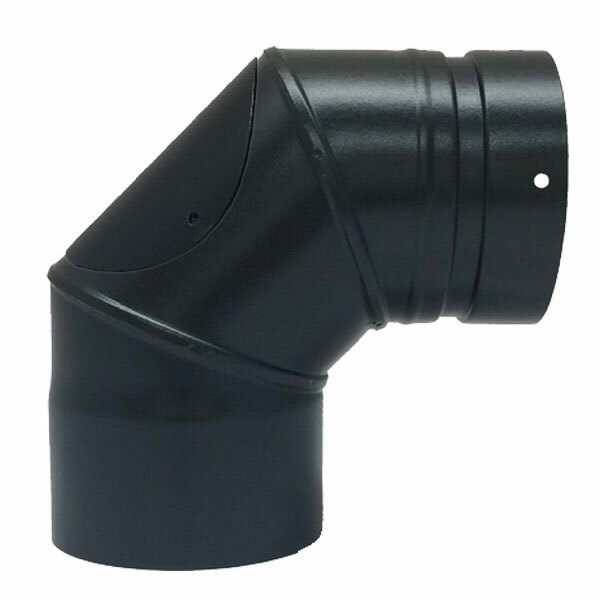 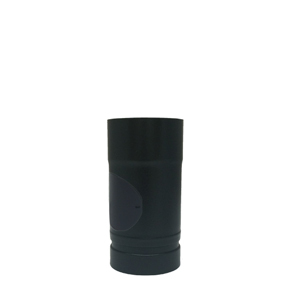 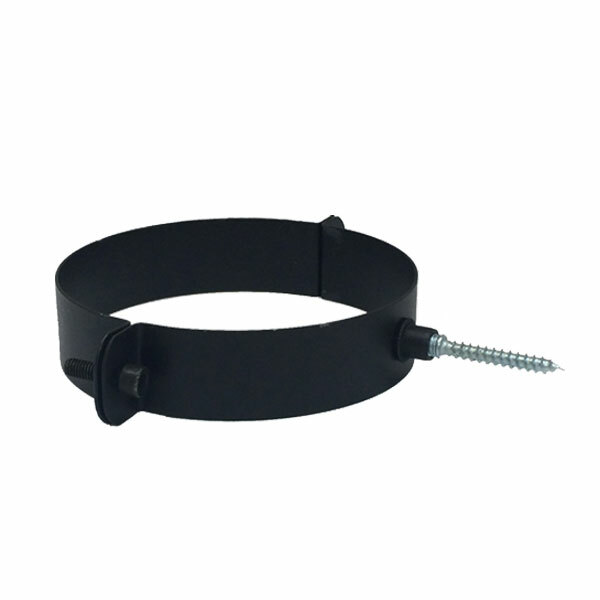 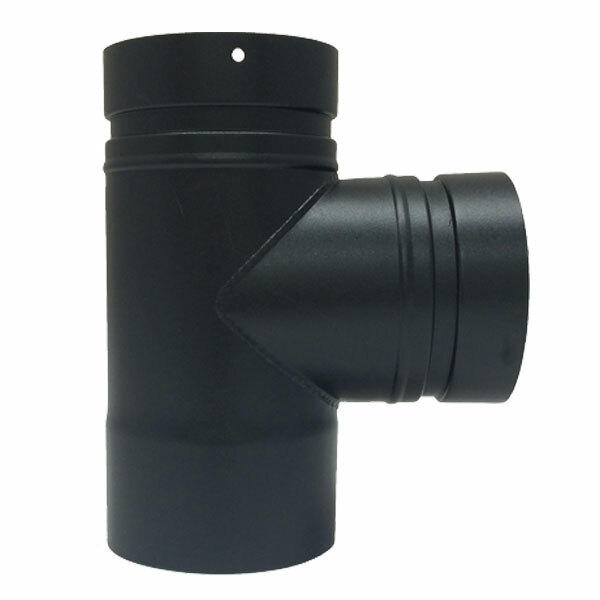 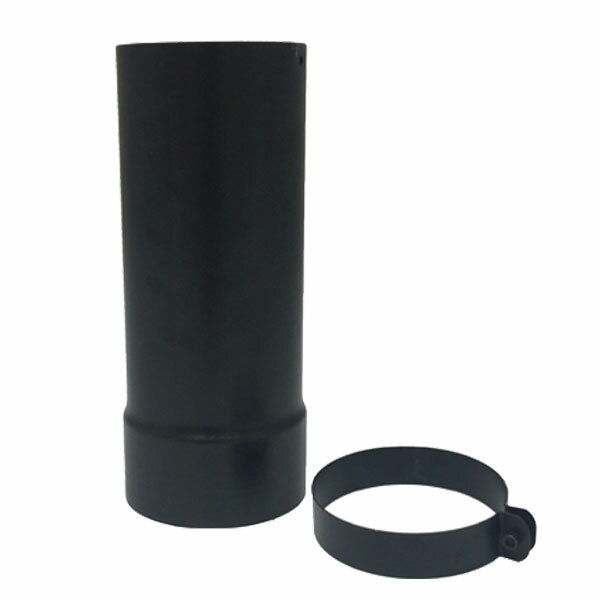 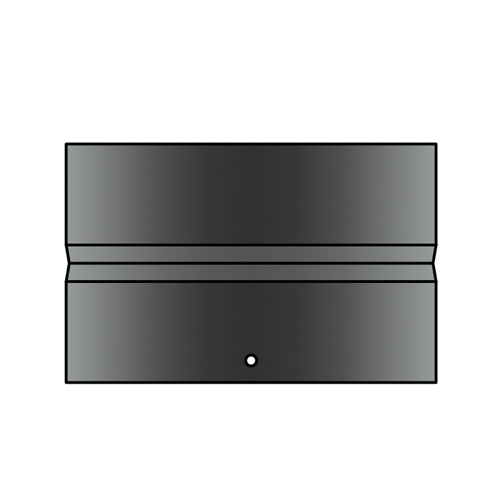 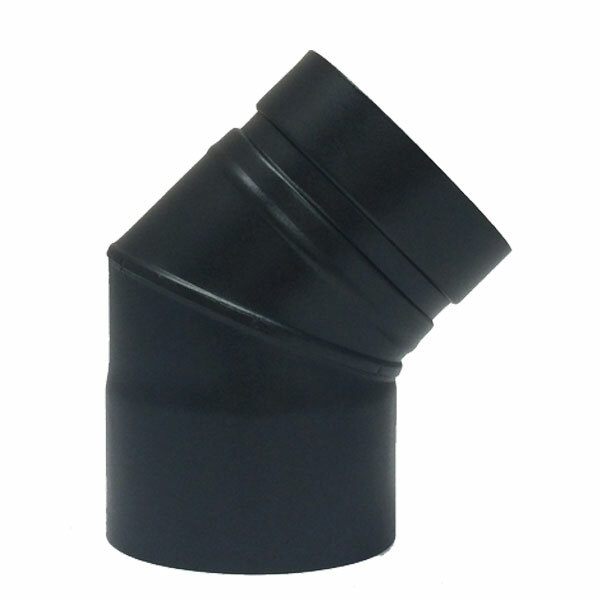 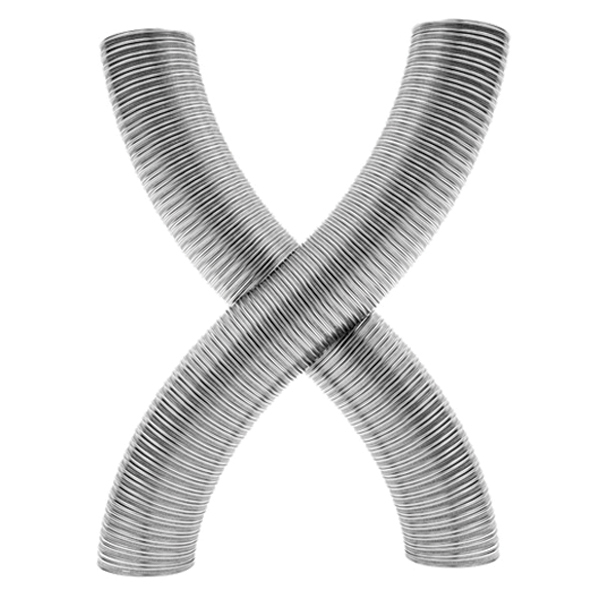 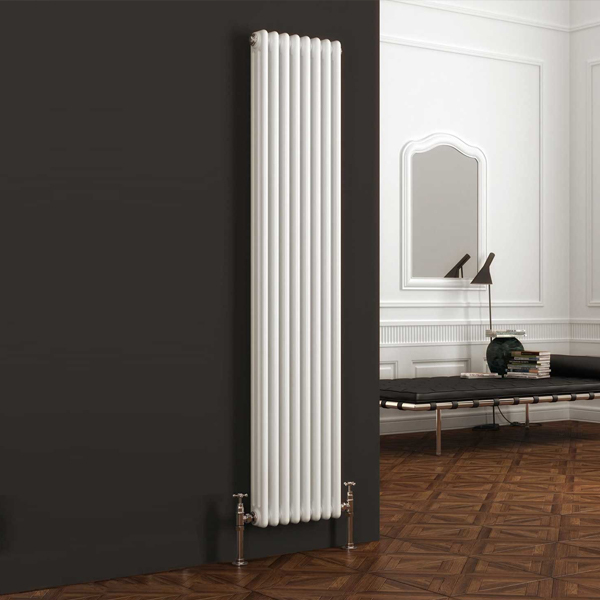 Pellet Stove Pipe is for internal use only but can be easily connected to Twin Wall and Flexible Chimney Liner with the relevant single wall adaptor (found in the Twin Wall or Flexible Liner pages).